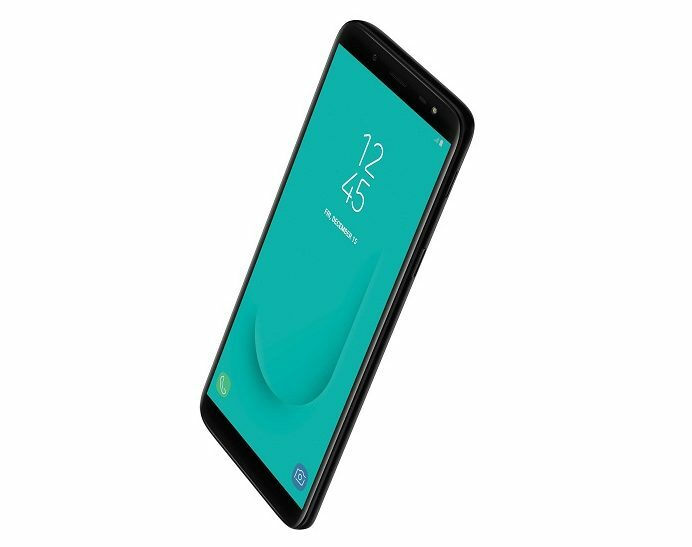 Samsung on May 21 launched the Galaxy J6 in India. This is the first time a device with this name is coming from Samsung and while it has been confirmed for the Indian market, the device will definitely be sold in other markets too. Just so you know, the Galaxy J6 slots in between the Galaxy J5 and J7, but it brings new life to the J series with select features that are usually reserved for the high-end Galaxy S and Note family. Leading the way is the Infinity Display screen that sports a taller 18.5:9 screen aspect ratio, a rear-mounted fingerprint scanner, Super AMOLED display technology, some artificial intelligence (it has become a buzzword), and Face Unlock, among others. Extras: Front and back LED flash, microSD card (up to 256GB), rear-mounted fingerprint scanner, facial recognition, etc. One thing that will always stand out on Samsung phones no matter what is the display screen quality. Samsung is the king in this business and with a Super AMOLED panel, the Galaxy J6 promises deeper contrasts and a vivid viewing experience, even at a resolution of just HD+. The cameras have f/1.9 apertures to ensure you get the best shots in low-light conditions. Speaking of which, you also get a LED flash on the front and back cameras to further improve low-light performance. On paper, there’s no doubt that the Galaxy J6 has some impressive things to offer. 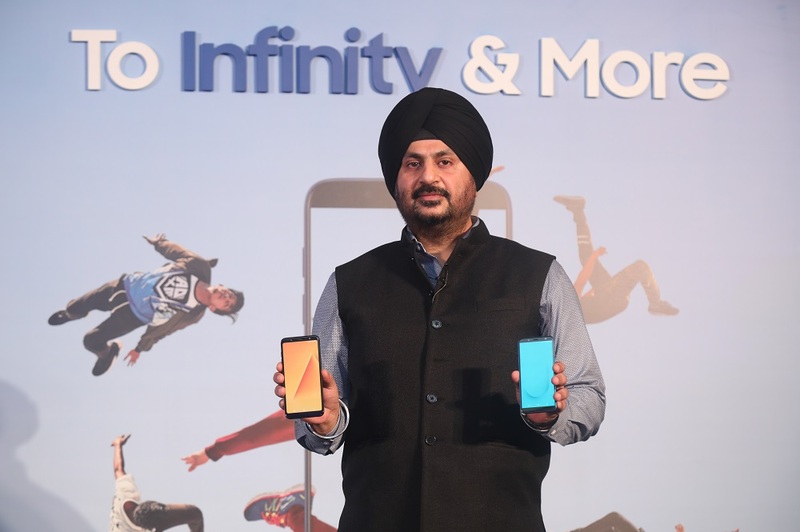 Samsung has also priced the phone reasonably at INR 13,990 for the base model, which puts it in a territory that is widely dominated by Xiaomi, Huawei’s Honor division and recently Asus with the new ZenFone Max Pro M1 handset that has been selling pretty fast. As for the 4/64GB variant, you need INR 16,490, which is about the same price as the impressive Redmi Note 5 Pro. While the Galaxy J6 has been confirmed for the Indian market, details of its availability in other markets remain unknown. Make no mistake, the J6 will be sold in multiple markets, but it’s just the exact dates that are currently a secret only known to Samsung.